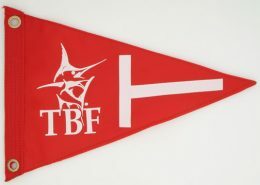 The Billfish Foundation (TBF) was established in 1986 by scientists and concerned anglers who were worried about dwindling billfish stocks and the future of sportfishing. 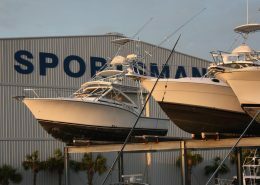 Working worldwide, TBF’s research programs are the backbone of our advocacy and education efforts to ensure that fish stocks are protected and ample sportfishing opportunities are available for future generations. 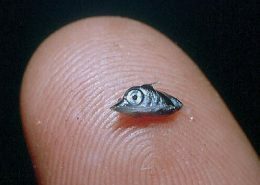 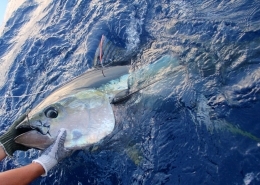 Utilizing both scientific and socio-economic research to show the importance of healthy billfish stocks and impacts on recreational fishing, TBF works with international fisheries management organizations and governments to increase conservation measures that benefit both fish and local communities dependent upon sportfishing. 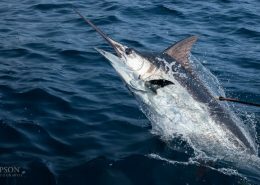 https://billfish.org/wp-content/uploads/2019/01/IMG_0796_zpsjujkrulc-1.jpg 2577 3930 Peter Chaibongsai https://billfish.org/wp-content/uploads/2017/07/logo_small_color.png Peter Chaibongsai2019-01-11 14:59:422019-01-11 15:34:28Tropical Tuna Taggers Needed! 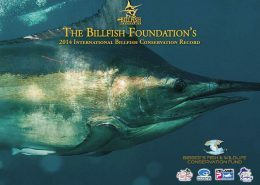 https://billfish.org/wp-content/uploads/2018/04/TBF-Logo_traditional.jpg 864 750 Peter Chaibongsai https://billfish.org/wp-content/uploads/2017/07/logo_small_color.png Peter Chaibongsai2018-09-05 22:04:222018-09-05 22:06:00Florida East Coast Closed Zone Will Remain Closed!